Groot Constantia is South Africa’s oldest wine estate, and in 2018 it celebrates 333 years of wine-making. The estate has so much to offer: rich history, spectacular views, excellent restaurants, and, of course, award-winning wines. It’s an essential stop on your Cape Town itinerary. Set aside a full day to explore Groot Constantia, because there’s plenty to do. Start the morning with their innovative audio walking tours, which use your phone’s GPS to play stories about the things you see on your walk. Choose from the Cellar Audio Guide, Museum Audio Guide, or Vineyard Audio Guide. All of them are free, and they feature music and interviews with experts to tell you the stories of this iconic estate. Brunch at Jonkershuis can’t be skipped. They serve everything from scones and jam and oatmeal to classics like French toast, or eggs and bacon. The Portabella mushroom poached eggs on sourdough is a hit, with bacon lardons, spinach, and tomato hollandaise. For the very hungry, the breakfast burger is a winner—it is topped with a fried egg, bacon, house pickle, fat fries, and hollandaise. Simon’s Deli is the perfect place for picnic suplies. Pick up a basket and find a spot on the lawns to enjoy it. You can pre-order a packed basket, or design your own. Choose from a selection of meats, bread, and cheeses, with pâtés and dips, potato salad with mustard mayo, green salad, and a dessert. Add a bottle or two of the award-winning Groot Constantia wines and you’ve got yourself a perfect afternoon. Don’t skip the star of the show: the tasting rooms. Groot Constantia’s wines have collectively won well over 100 top awards in the past 10 years alone. On 13 July 2018 Groot Constantia celebrated its 333rd year of uninterrupted wine production. On this day over three centuries ago the original title deed for the farm was signed. 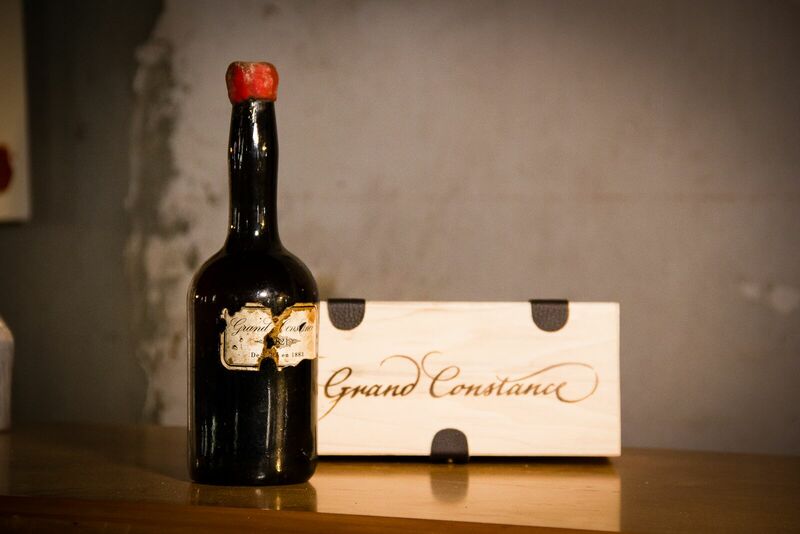 Since then, Groot Constantia has risen to make some of the world’s most famous wines, including the historic Grand Constance – a sweet wine first produced during the Napoleonic era. The Cloete Cellar on the estate sells the wine, and hosts a tasting room and a museum where you can see a 195-year-old bottle. Get your city Sightseeing bus ticket and tour at Groot Constantia with a one day City Pass. To celebrate this incredible milestone, Groot Constantia is planting 333 carefully selected trees and indigenous plants on the estate. 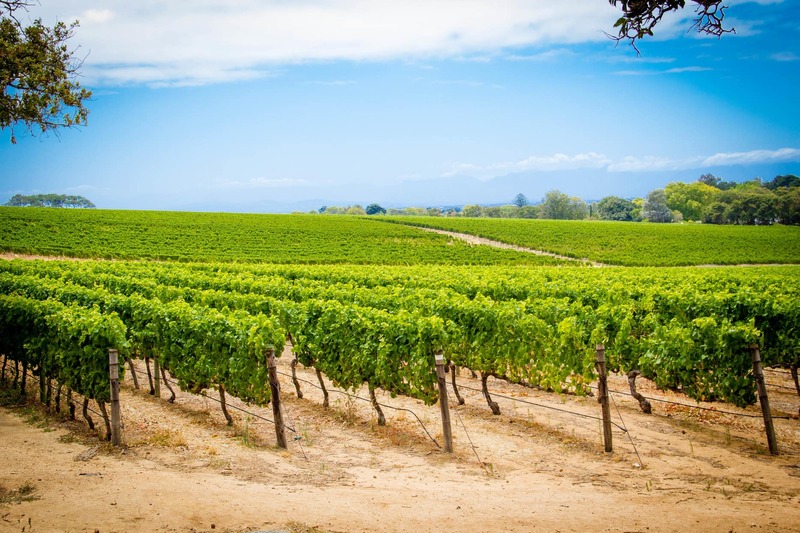 Groot Constantia is an idyllic natural refuge located in the heart of Cape Town suburbia, and has been declared an official Worldwide Fund for Nature Conservation Champion. Planting these indigenous trees is in keeping with the heritage site’s passion for conservation.